In December, the Florida Supreme Court released its certification opinion indicating the Ninth Judicial Circuit is in need of two additional circuit court judges. The total statewide request is for four new circuit court judges and a net gain of one additional county court judge. The constitution requires the Florida Supreme Court to certify annually if there is a need to expand or reduce the judicial workforce in our State. The Ninth Circuit has qualified for additional judges each year since 2006. No new judges have been added to the workforce anywhere in Florida since 2006. Our region has experienced significant population growth and expanded economic activity in the past few years. Increased demands on the court system in the Ninth Circuit have grown as well, even though the workforce has remained static. As a result the circuit closed two business court divisions and moved those judges to the family court division. 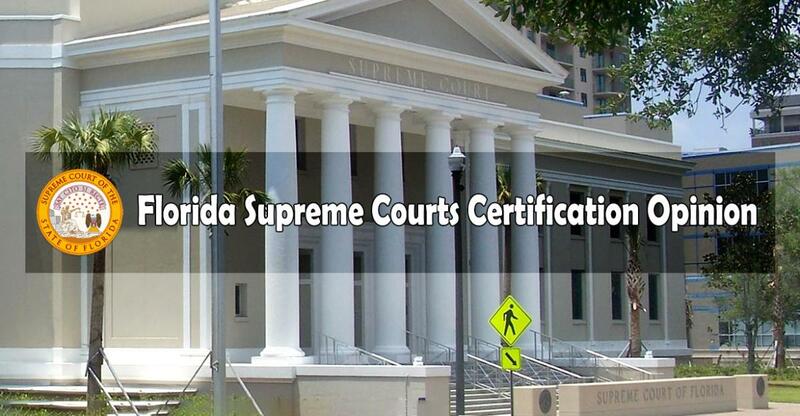 We hope the legislature will approve the Florida Supreme Court’s certification opinion and appropriation positions and funding for two new circuit court judges. We recognize that the legislators in our state work hard to provide for the citizens of the State of Florida and are constantly asked for resources for many good causes. Our court wants to meet the demands of all our court users but our ability to do so depends upon our having the judicial workforce to meet the growing demands in our region. We will know the final decision on this important issue at the end of the 2019 legislative session in May.